Do you need extra cash for your business sometimes? Perhaps your clients are late with payments, and you have expenses which need to be paid. Or do you need to boost your cashflow to be able to grow faster? There's no need to go to the bank, sit in meetings and wait for decisions - it takes unnecessary time and energy, and how fair will the verdict be? With Capcito the whole process takes place online: quick and easy! This is possible since our algoritms analyze your business data in realtime. Your invoices act as securities. We who have founded Capcito are entrepreneurs and investors ourselves - with lots of experience in balancing companies' cashflow. 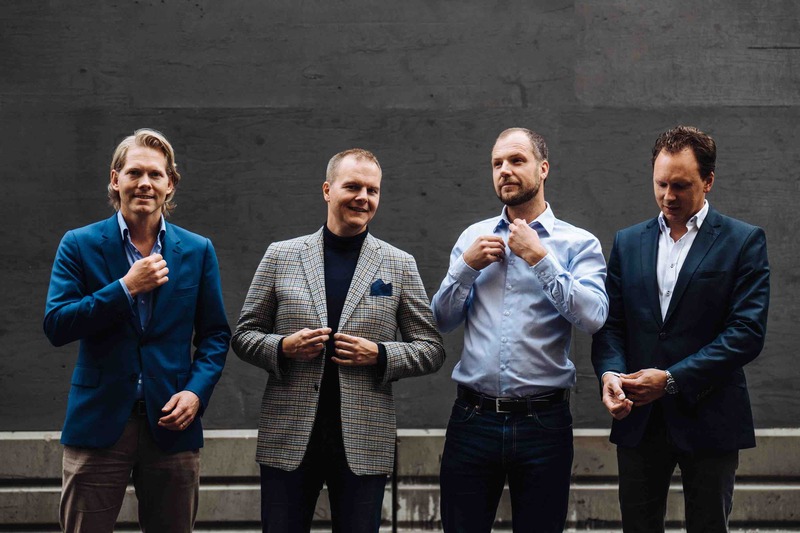 Capcito is financed and partly owned by SEB Ventures and Collector Ventures, as well as a privately owned investment company based in Stockholm. We kept running into the same problem: it was unnecessarily complicated to boost your cash flow. So we decided to solve the problem ourselves - the result: Capcito. The team here at Capcito is growing all the time. We are from many different backgrounds with expertise in finance, business, maths and tech. We love helping Swedish businesses grow. Want to join us? Job openings at Capcito.